This Creative Approach was written as a pitch for the Starbucks Coffee Stories digital promotion. “Strangers” was written as a creative approach for a pitch presentation for Starbucks Coffee Stories. 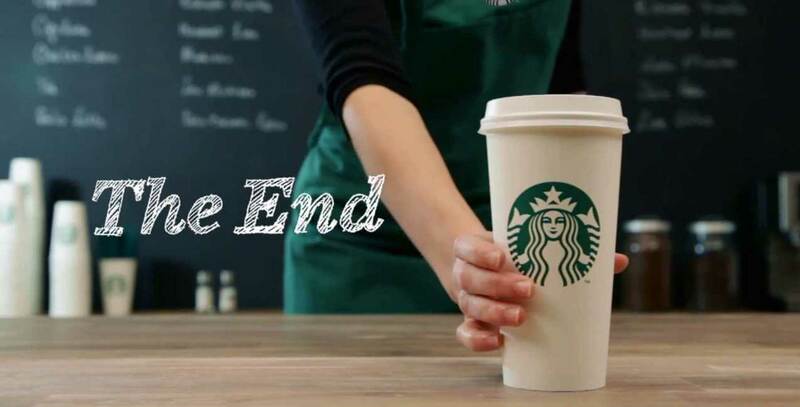 We wanted the Starbucks Coffee Stories brand to stand out with the idea that these “coffee stories” create a powerful connection among Starbucks’ customers. Leveraging the “pay it forward” idea which was inspired by a true Starbucks story of a “Benevolent Starbucks Customer Buys Coffee for 127 Strangers” spurred the idea of “Strangers." A customer walks into a coffee shop and orders a cup of Aria blend. The casher attempts making small talk and says “You’re not from around here, are you.” To which the customer responds, “We’re all just strangers here, but we don’t have to be.” After receiving his coffee, the customer hands the cashier three bills and walks out. Upon close inspection, the cashier sees that he received five twenty-dollar bills. He runs outside to give the customer his change, but he is nowhere to be found. The cashier decides to pay it forward, using the extra money left over from his first customer to treat his new customers. Towards the end of the day, one of the customers approaches him and asks why he’s giving free coffee to “ strangers." With a warm smile, the cashier responds, “we are strangers, but we don’t have to be."